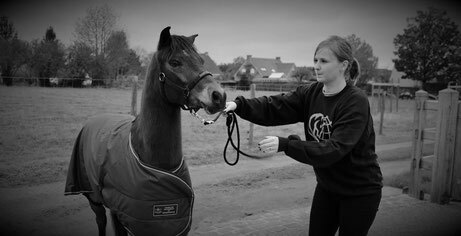 News - De website van ipsastables! Ipsa Stables celebrates it's 10th birthday! We gave ourself a beautiful new logo as a birthday present. However it wasn't planned, we couldn't say "no" to this great opportunity! We've bought an amazing 2 year old ASPC filly, sired by the phenomenal B&L‘s Diamonds Golden Image. She will be part of our 2018 showstring before she will join our breeding program. We would like to thank Kai Hermann and Wolfgang Zager from BMS for this wonderfull opportunity! 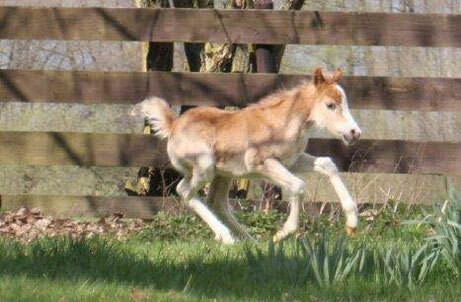 After a long journey, Edie arriverd at her new home! She is if even beter then we could ever imagine! Thanks again at Walsh Family! 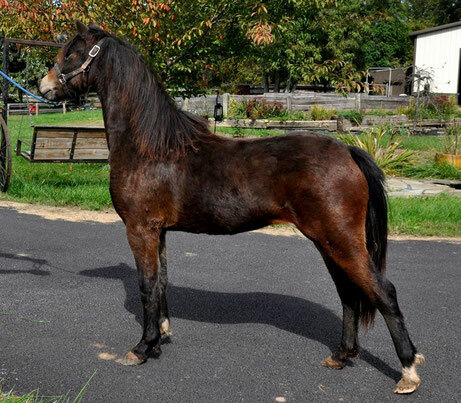 Today we've bought our very first ASPC mare. 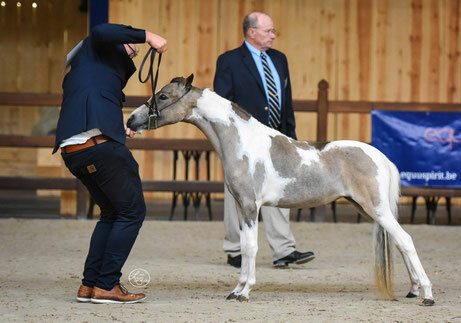 This beautiful girl is sired by Harbrook's Mo Mischief and bred by Wa-Full Unique Legend for a 2018 foal. A full brother or sister for the well-performing RHA Hide Your Crazy. We would love to say thank you so much for this great opportunity to the Walsh family, Rocking Horse Acres. We've only participated at 1 show in 2017, equuSpirit 2017. After several years showing only stallions and geldings, we've chosen to show mother and daughter Halona and Jackie. Both mares we untrained but performed very well. Especially Halona who was already bred by Joker for a 2018 baby and came straight out of the pasture. We were blessed to have Jordy Spriet who showed our horses to perfection! Thanks Jordy!